This must be a crazy week for guys right now because Valentines season is just right around the corner. The tons of preparations done for that perfect date and the other things that go with it must be really stressful because you're thinking about what clothes to wear, what restaurant to reserve and perhaps what other things you really need to surprise her. 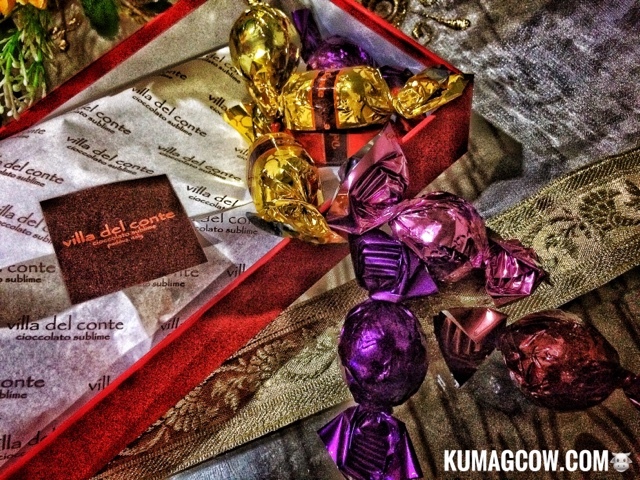 Well let me tick one thing out of your list and suggest these wonderful chocolates from Villa Del Conte. I've been a fan of this brand since it was introduced to me a few years ago. The chocolate, is superb, but what's interesting is that they kinda surprise me in every packet because sometimes there are almonds, walnuts, fruits, that make this chocolate lovers dream even better. Best of all, it's actually more affordable than those other imported brands you see in department stores even if I consider this already artisanal to begin with. 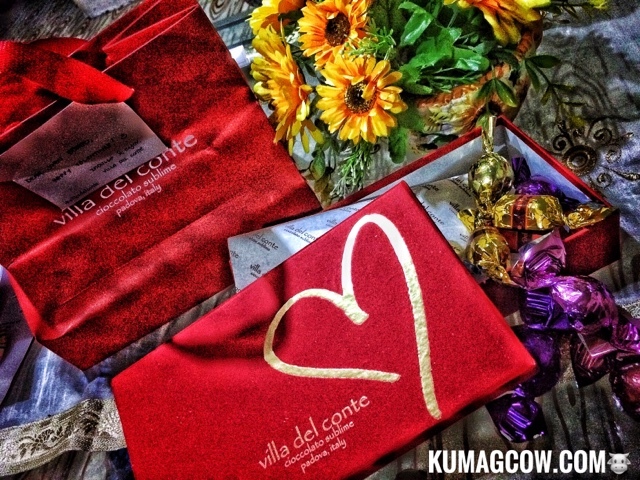 You'll love this Villa Del Conte AMORE Gift Box made by artisans in Padova, Italy. It costs Php880 and for premium chocolates, that's actually cheap. If you need it, you can buy it off counters at Greenbelt 5 (I go there a lot! ), Century City Mall, Shangrila Plaza, Resorts World Manila, Alabang Town Center, SM Megamall and Robinsons Magnolia. 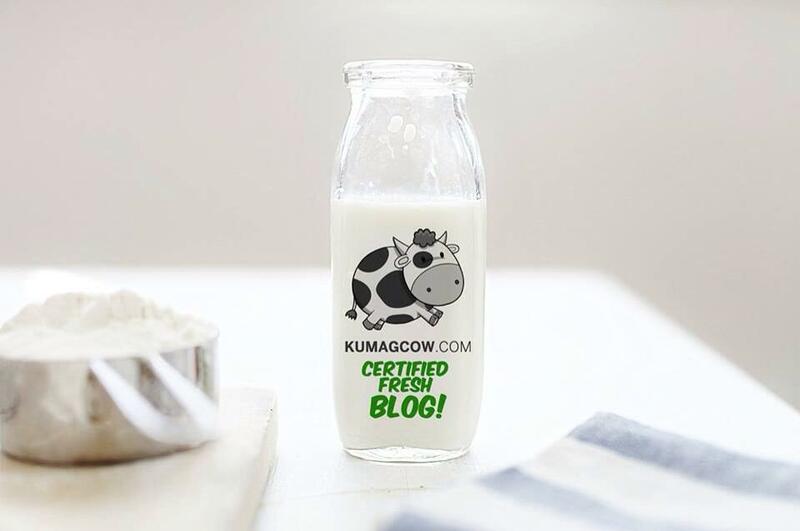 You can also call them for bulk orders if you've got a lot of ladies to please! Just search for Villa Del Conte on FB, Instagram and Twitter because all their contact details are all there!